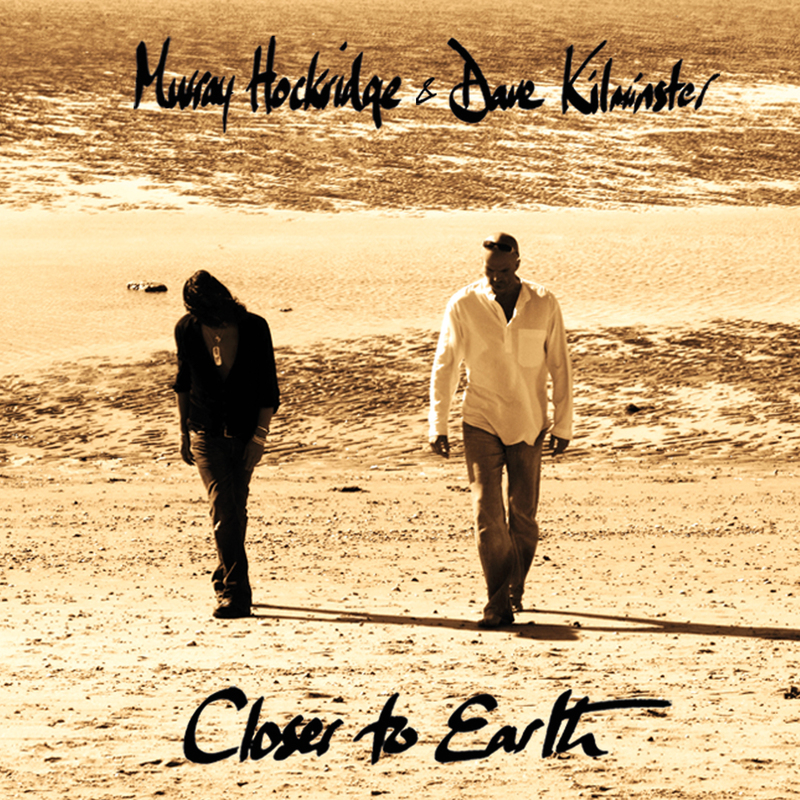 New CD Release By Vocalist Murray Hockridge & Guitarist Dave Kilminster ‘Closer To Earth’ Now Available! Murray’s three-octave voice is absolutely breathtaking and appears utterly effortless. Although a talented songwriter, interpreting other writers’ songs is very much in Murray’s DNA. His dynamic, soulful vocal approach on this album unites an unlikely array of classic tunes from many different genres in a deeply evocative way. In combination with Dave Kilminster’s beautiful guitar work, the sound is both spellbinding and unique. Best known for his work with Roger Waters and Keith Emerson, Dave Kilminster is a gifted guitarist and songwriter. His debut CD release ‘Scarlet’ garnered rave reviews from fans and music critics alike worldwide. Dave is also proficient at keyboards, bass and drums; all of these skills he infuses with his own unique blend of elegance, grace and raw passion. ‘Closer To Earth’ was recorded around Dave’s commitments to Roger Waters ‘The Wall’ tour. Individually, these two musicians have a enormous amount of talent and a mesmerizing stage presence. The duo’s impressive new CD is sure to please music listeners worldwide!